Buy To Let Property of The Week 15/08/2018 - Where will your next investment be? Each week we have a look through Edinburgh and the Lothian’s property for sale market and highlight a buy to let investment opportunity which offers good value, potential for a decent yield and a safe bet for good long-term tenancies. This weeks property is located in the South of Edinburgh, in the area of Gracemount. 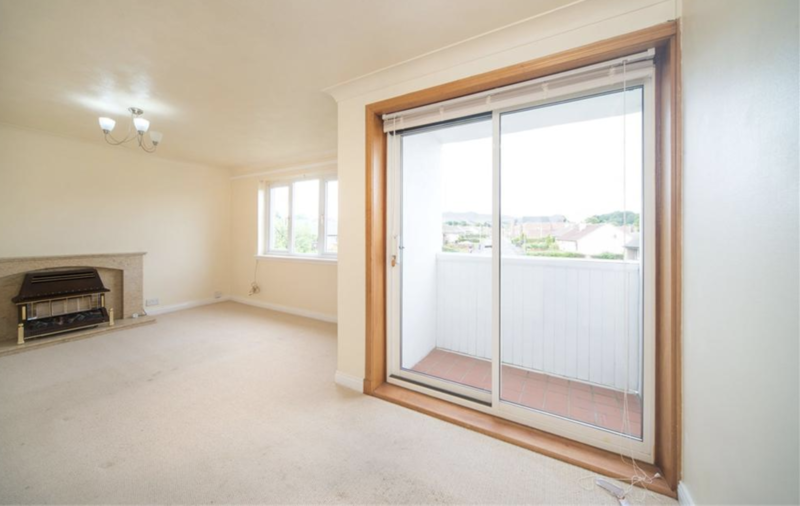 Although not seen as a traditional area within Edinburgh for an investment property, this property could offer a fantastic return for a relatively low purchase price. The property that we have selected this week is a 2 bedroom, first floor flat located on Captains Drive, near the Kaimes Crossroads. 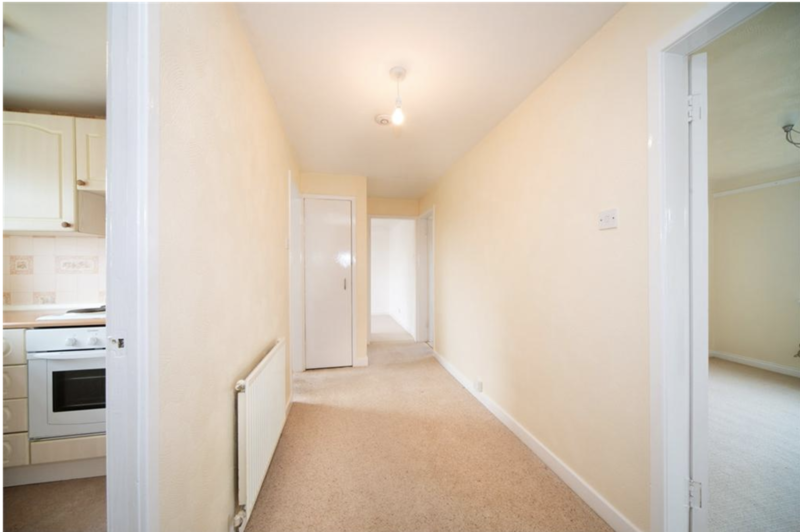 The location of the property means it is well served with public transport links into the city centre as well offering easy access to Edinburgh City Bypass and Straiton Retail Park. 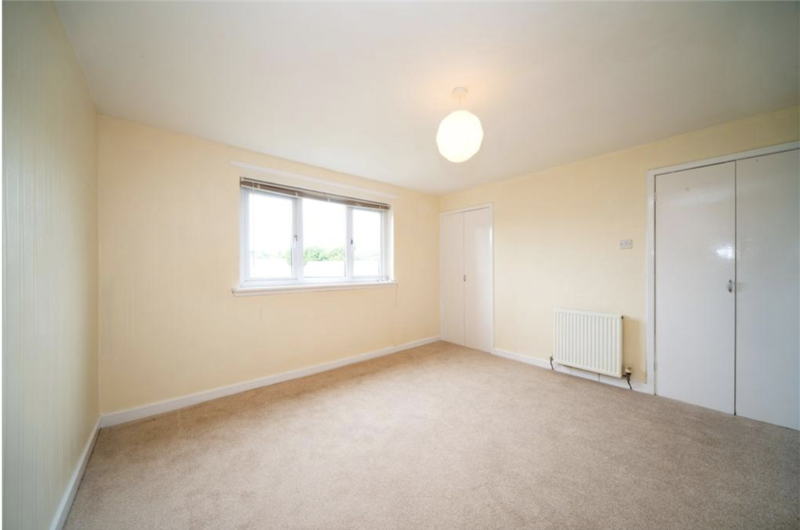 The property comprises Living/dining room which benefits from sliding doors opening onto a small patio area, fitted kitchen, bathroom, master bedroom which benefits from fitted wardrobes and a further double bedroom. 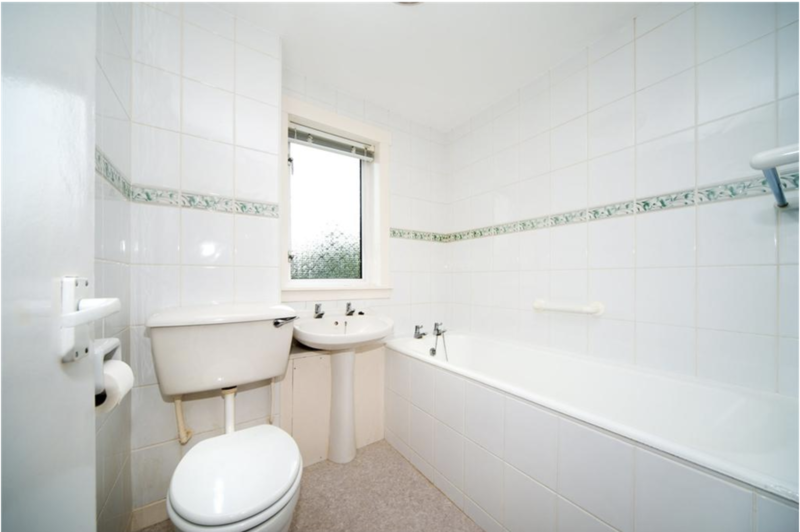 In addition, the property benefits from ample storage space throughout, double glazing, gas central heating, on street parking, communal drying area and a private garden. 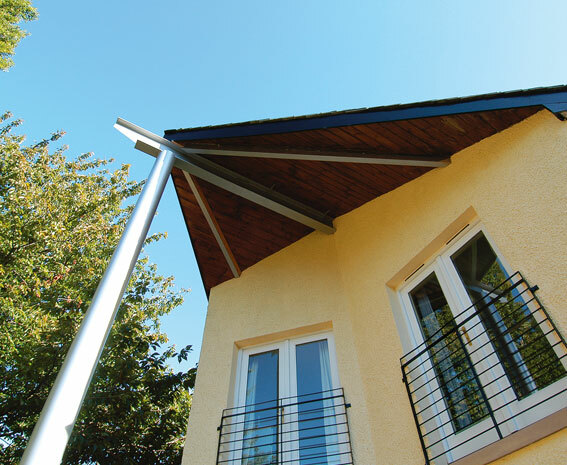 While the property would benefit from some upgrading throughout, the costs involved in this would be worthwhile in order to achieve a good level of rent. 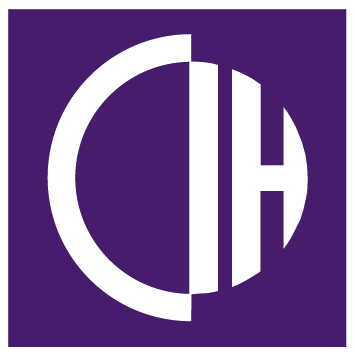 Taking everything into account, we believe that the property could achieve a rental yield of between 6.5% to 7.2%. 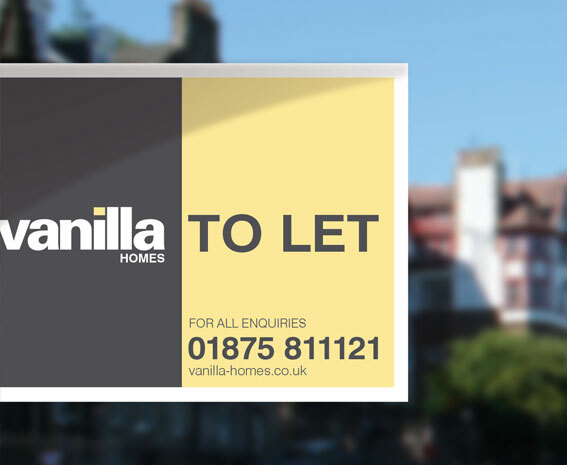 If you would like any advice on renting out your investment property or help sourcing your next property, please get in touch with us at Vanilla Property Management, Letting Agents based in Musselburgh, East Lothian.